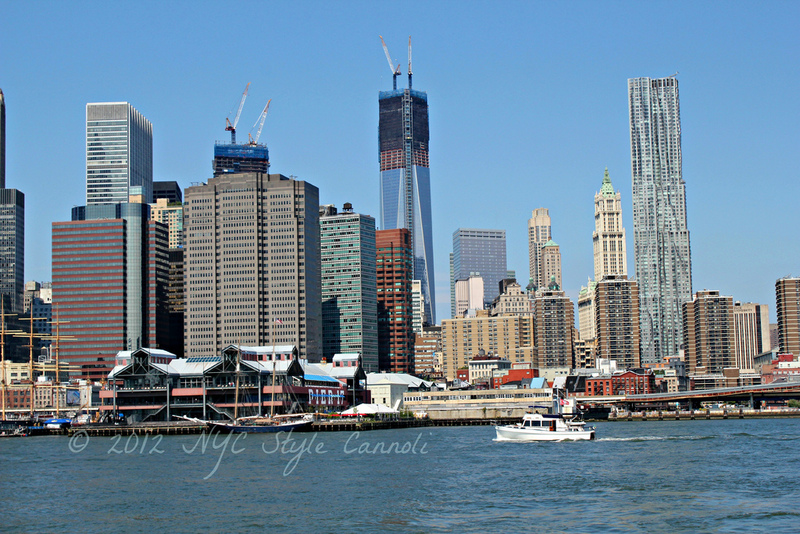 Photo Gallery Tuesday "World Trade Center Tower"
This photo was taken while on our A Slice of Brooklyn Pizza Tour . You really get a lovely view of the World Trade Center Tower which looks pretty impressive. It was a gorgeous day and I love taking shots like this when the sky is so blue. Hope that you have a fabulous Tuesday! !